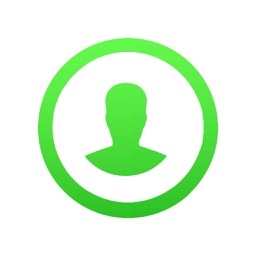 # Only one with------- LOCK FEATURE ------on App store . 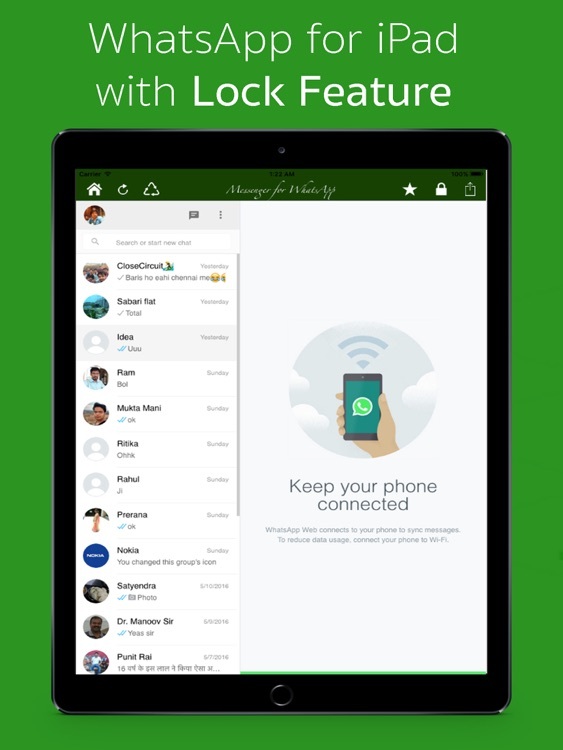 # A messenger for WhatsApp with Lock Feature . # Chat with WhatsApp friend in secure and private way. # Lightweighted APP to connect web version of whatsApp in your iPad easily. * Easily login to whatsApp account. 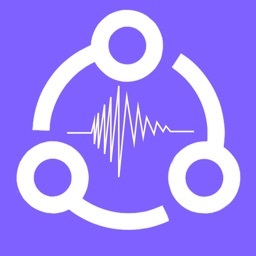 * Lightweighted APP , so recommended for iPad. * View photos within APP. 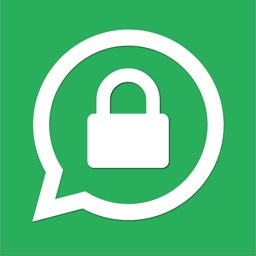 * Lock WhatsApp When App enter in Background . * You can lock also Lock it by Lock button . 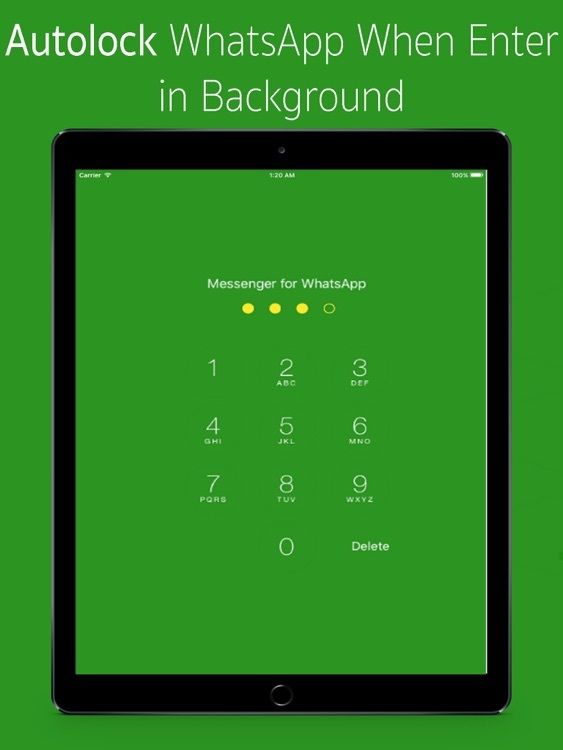 * App will be Lock automatically when you launch any another application. * App will be Lock Automatically when you press Home button or Power Button. * So no-one can Access your WhatsApp even when they got access your phone . * You can change password Anytime in easy step . 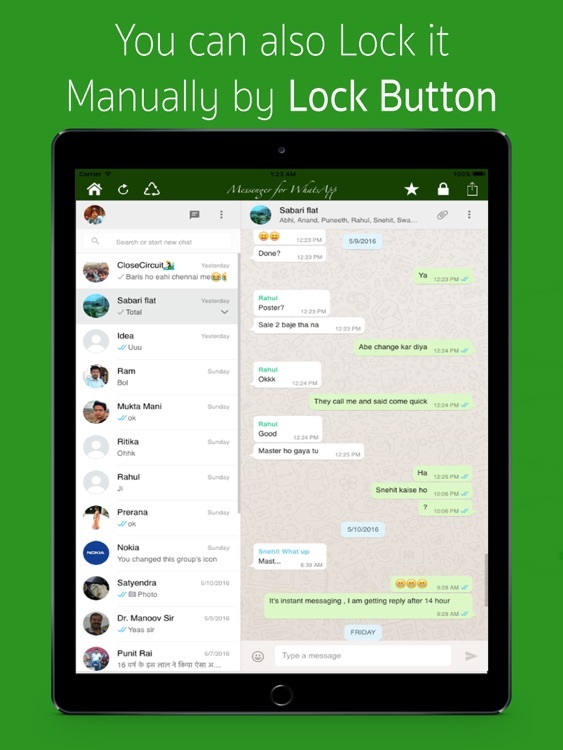 * Open "AutoLock for WhatsApp pro"
** "AutoLock for WhatsApp Pro" is not official whatsApp app* . 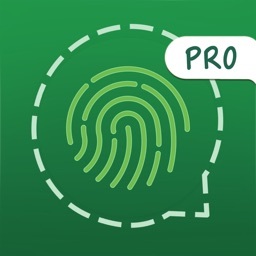 ** "AutoLock for WhatsApp Pro" use web version of whatsApp. 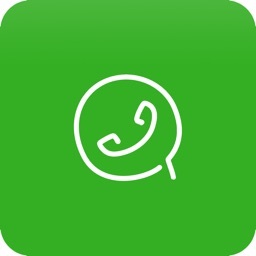 ** Please make sure you have latest version of whatsApp in case if you are not able to connect on this APP. 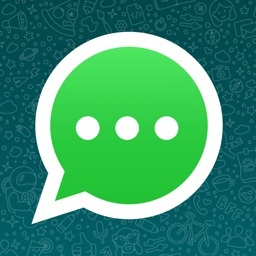 ** Just like webverion of whatsApp this app can not delete data from your phone . your Phone data will be remain saved in your phone.